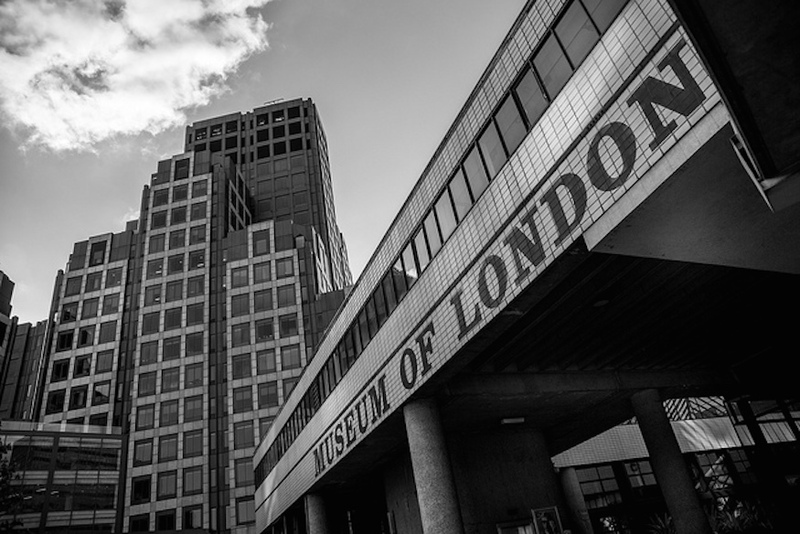 Have your say on the new Museum of London home. Photo by AlPie from Londonist Flickr pool. 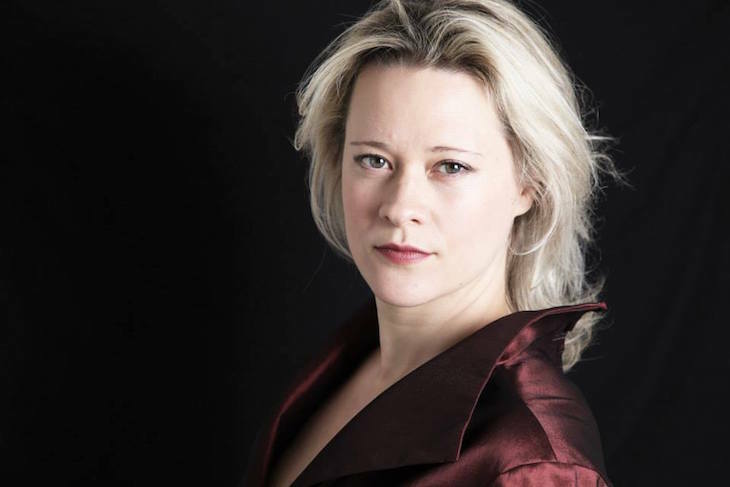 Soprano Ilona Domnich is performing at Conway Hall. 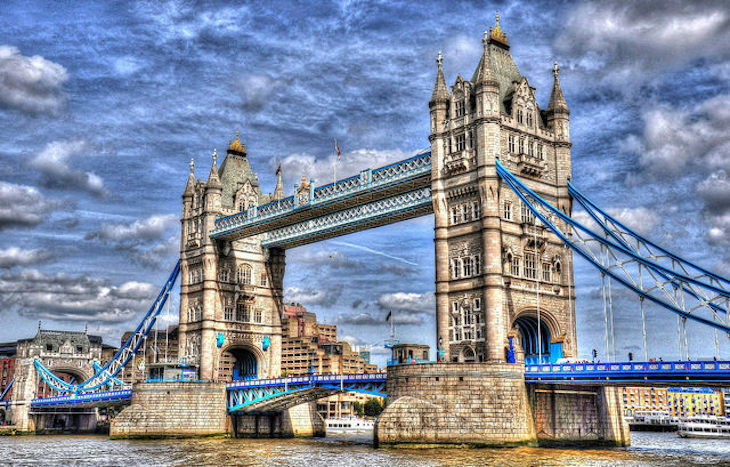 Try your hand at drawing London's landmarks. Photo by Dave Banbury from Londonist Flickr pool. 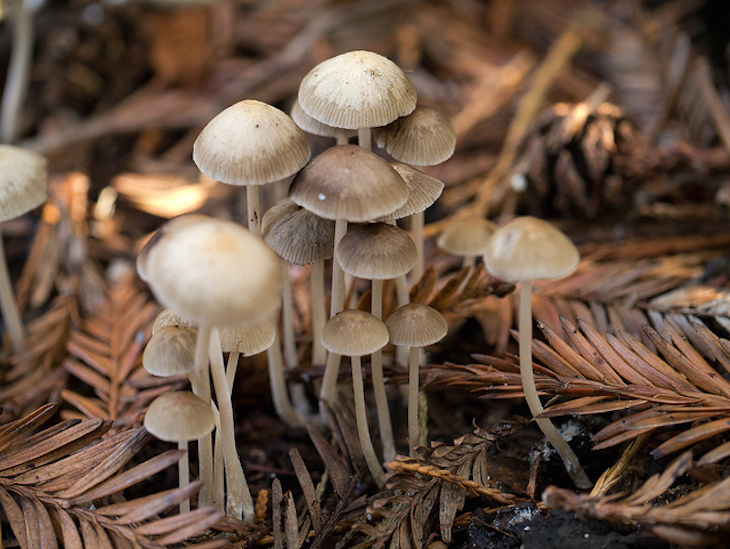 Find out how to grow edible mushroms. Photo by Gioconda Beekman from Londonist Flickr pool.